Elsa pranks me. 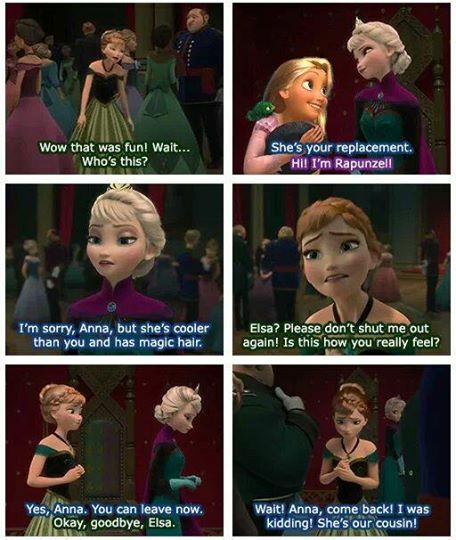 "Elsa, please don't joke like that it ain't funny *credits to owner* " - Anna. Wallpaper and background images in the Rise of the 겨울왕국 메리다와 마법의 숲 라푼젤 용 club tagged: photo anna elsa rapunzel.